Meet the world's most efficient energy boost. 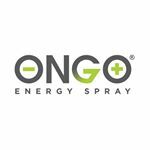 OnGo is an always-ready, ultra-portable oral spray delivering the impact of typical energy drinks with just three sprays. •On-demand: 3 Sprays delivers 75 mg of natural caffeine (coffee bean extract, green tea, & guarana seed), 3 B Vitamins (b3, b6, b12), & Taurine. •Disruption free: Pocket sized bottle conveniently travels where you go. 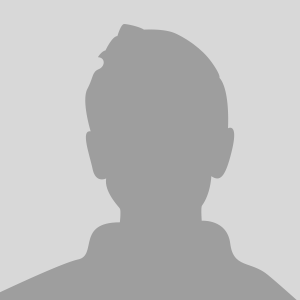 Endorsed by historic 2018 Silver medalist in Men's Single Luge, Chris Mazdzer.